Step 2: Open Scratch by clicking on Menu --> Programming --> Scratch. 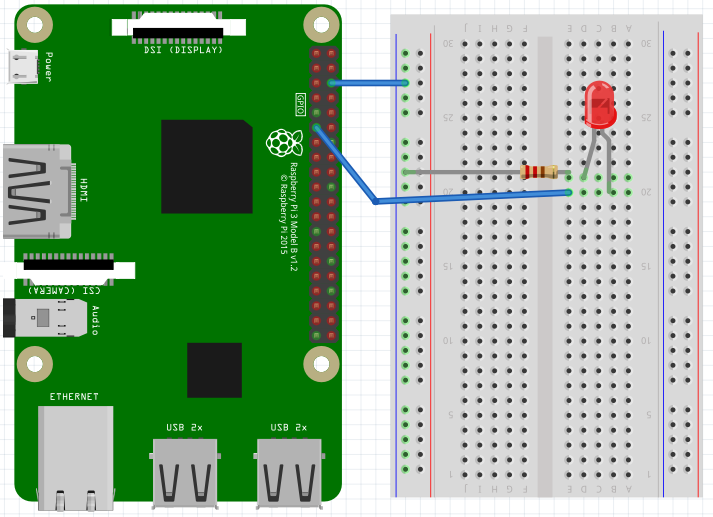 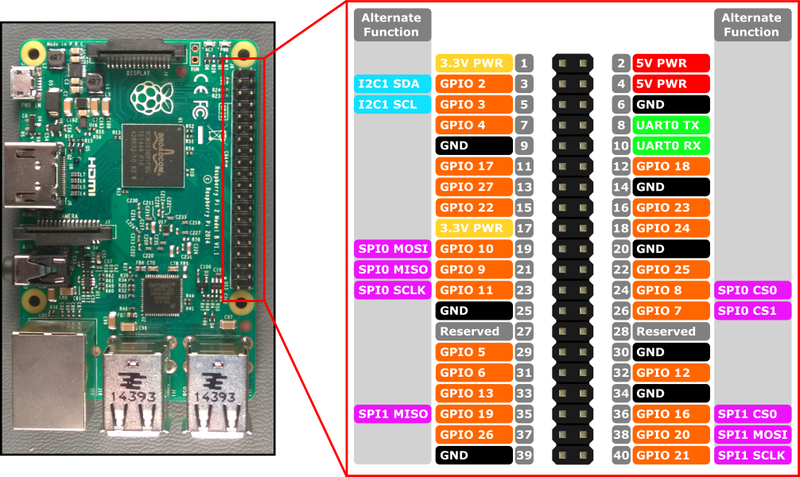 Then, click on Edit --> Start GPIO server. Step 4: Using broadcast block to configure GPIO17 and the messages are config17output、gpio17on、gpio17off.